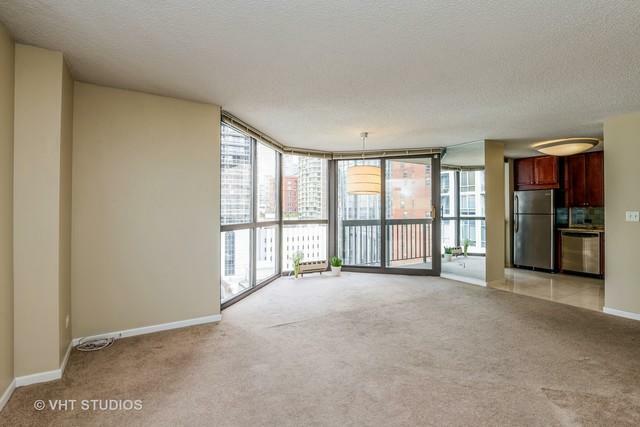 Spacious east facing corner one bedroom, one bath condo in the highly desirable B tier! Beautiful views from every room and window. 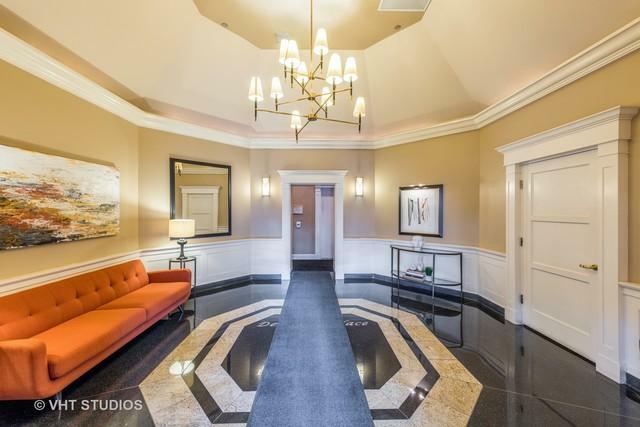 The building is located in the heart of Gold Coast and is walking distance to all your favorite stores and restaurants. Home has a recently renovated kitchen including stainless steel appliances, cherry cabinets, granite countertops and a large balcony. 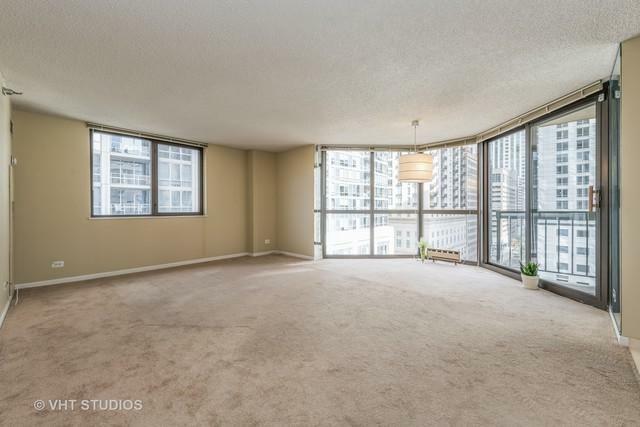 Unit features floor to ceiling windows that allow you to take in all the splendid day and sparkling night views the home has to offer. Lots of closet space! Parking additional $30K. Building features doorman, fitness room, business center and sun deck. 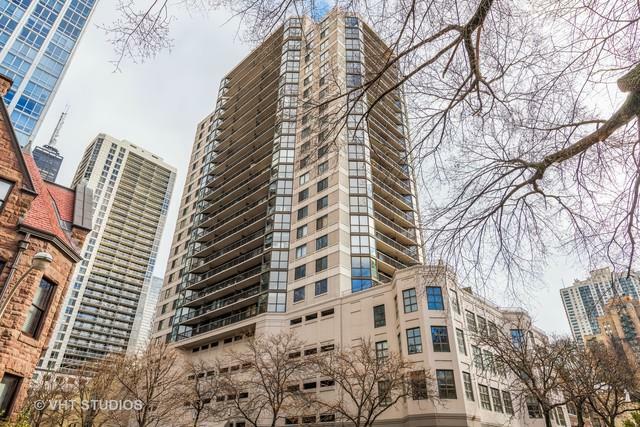 Unit is rented until 12/31/2019 at $2,000/month.